Pecorino Crotonese DOP cheese comes from the region of Calabria in southern Italy, specifically from the eastern provinces of Crotone, Catanzaro and Cosenza. 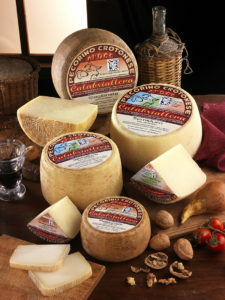 Pecorino Crotonese DOP is sweet and salty and made from pasteurised sheep’s milk in woven molds. It is generally used as a table cheese in the fresh, semi-hard and mature varieties, served with bread and honey, or marmalades suitable for pairing with cheese. 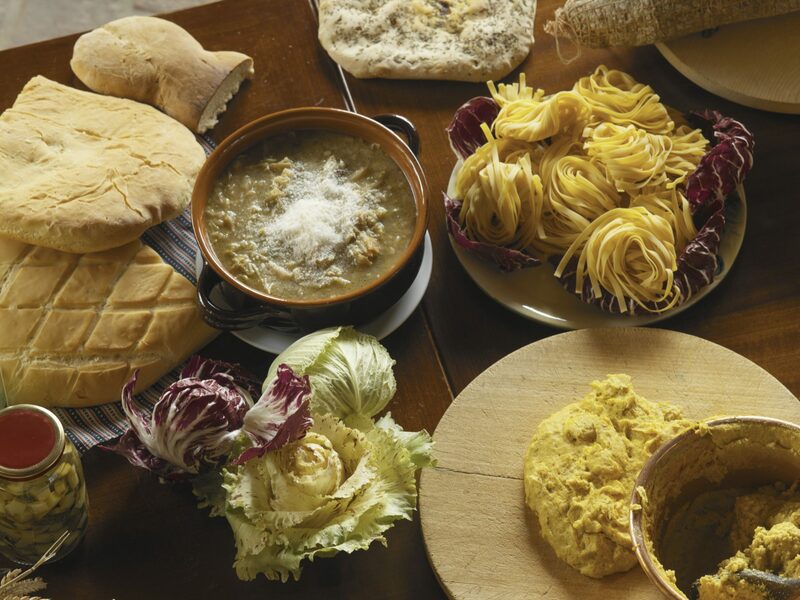 It is also used grated to give flavour to pasta dishes and vegetable soups.